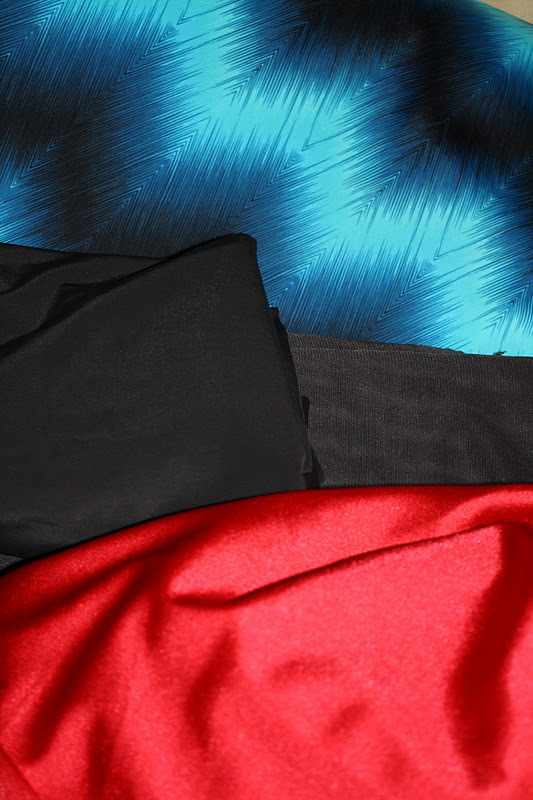 Ok, well, I wasn’t planning on buying quite so much fabric at the end of the year, but for some reason the end-of-year sales offered up better options to me than any of the Black Friday or pre-Christmas sales did. Most of my family gave me “fabric money” as holiday gifts, and so I went a little crazy. 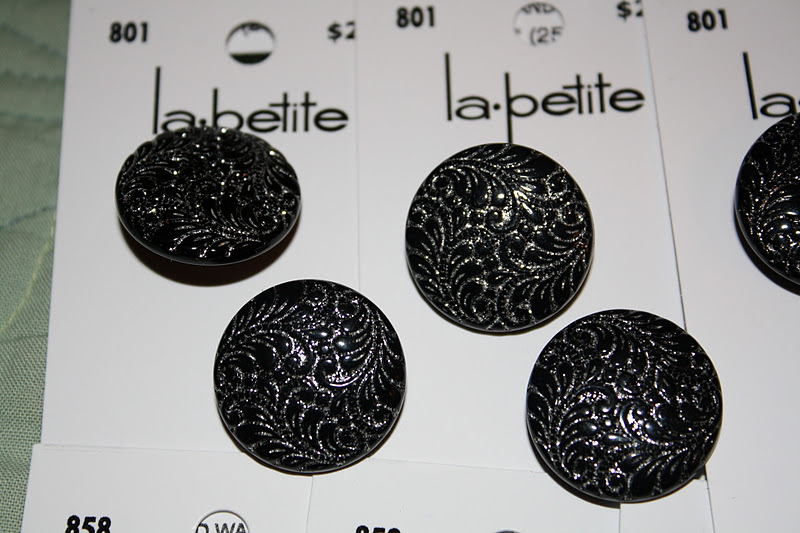 I pretty much hit all of my favorite fabric and pattern sources, and made out like a bandit. but I do find it quite striking. 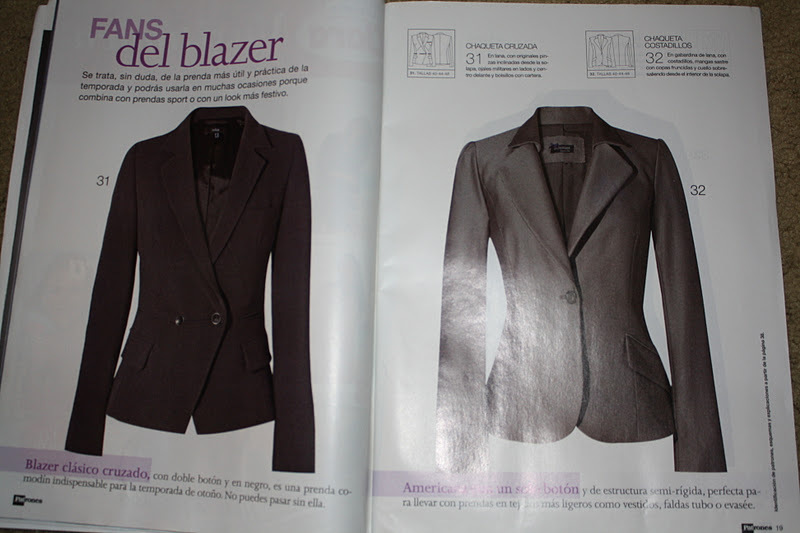 I LOVE the section on blazers – loving the collar on the one on the right. 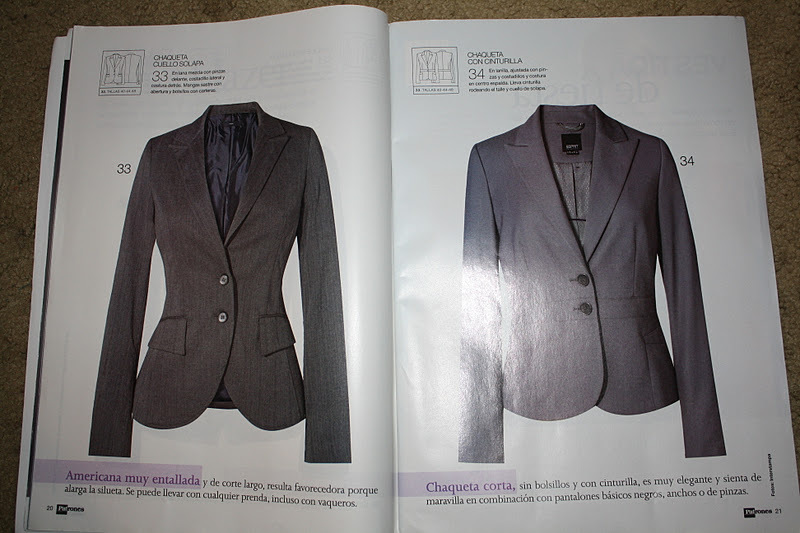 The one of the left is so classic, and the one on the right has interesting waist detail. 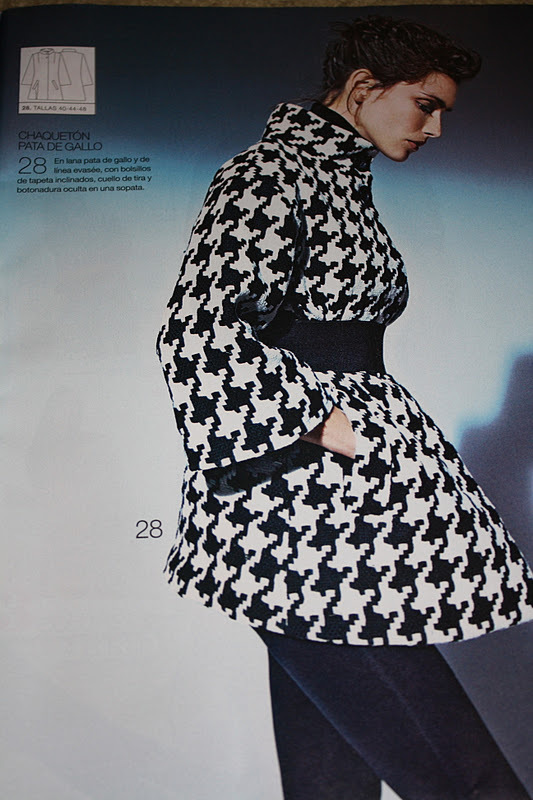 I am also loving this dress – a possibility for my sewing challenge bonus item party dress? I am really liking this dress as well. blue/black paisley poly charmeuse print (most likely for lining). 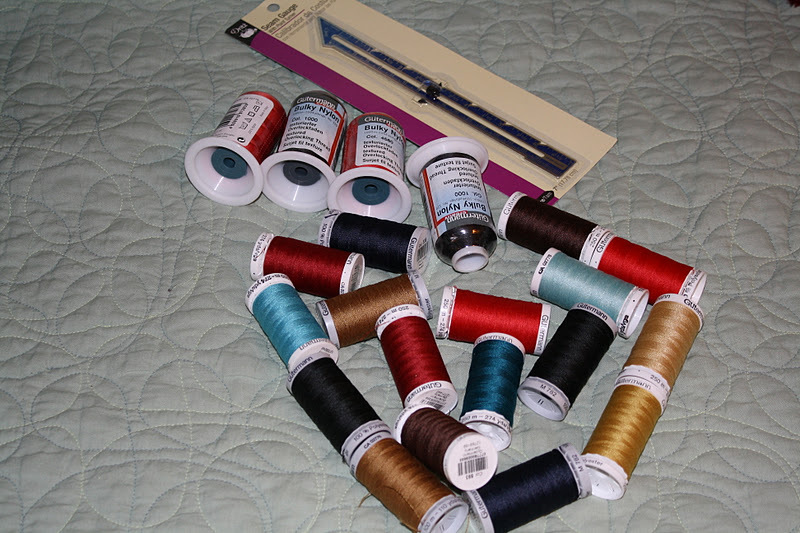 Joann’s New Year’s Sale sucked me in, as I needed to buy a second sewing gauge (for the new sewing space) and some wooly nylon thread. 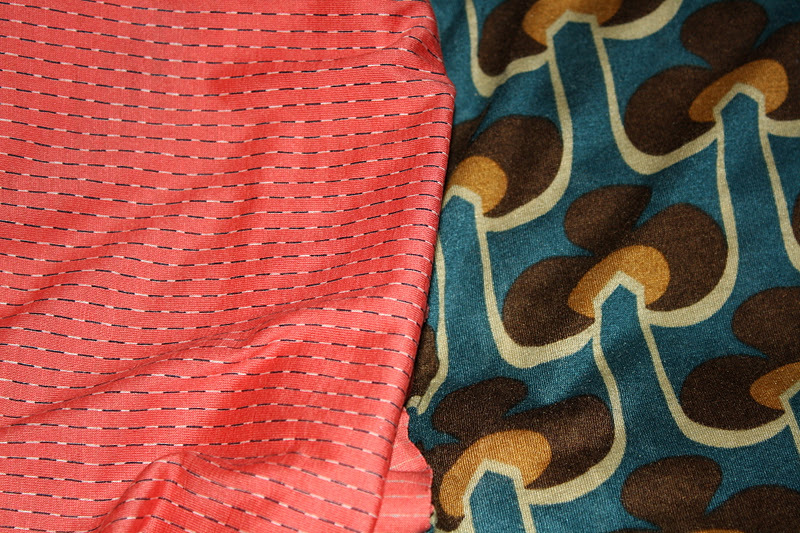 While there I also picked up some Red Tag fabric and (prepare for a shock) Bemberg rayon lining! I don’t know when they started carrying it, or how long they will continue to carry it, but I am sure glad they have it! Regular price is $9.99/yard, but with the sale it was $5.99, and with a 50% off coupon it could be less in the future (on a non-sale day). Hoping this is a sign that Joann will start carrying some more higher-quality stuff, but I am not counting on it too much. 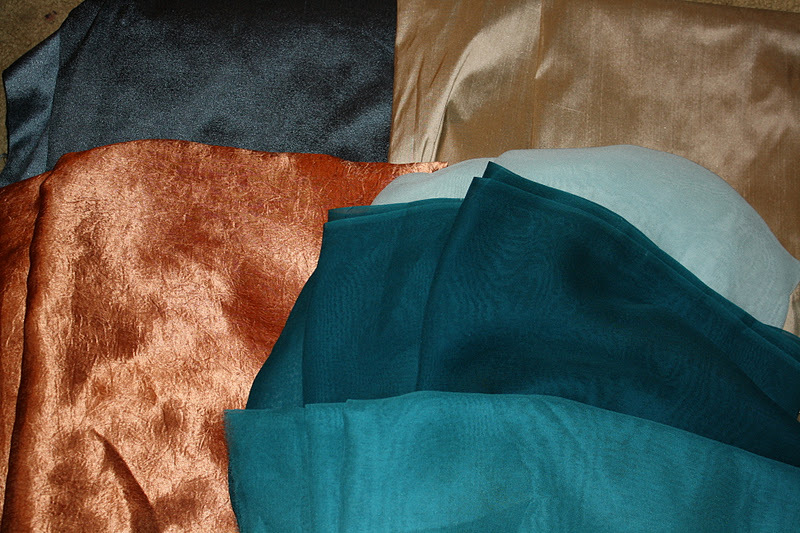 Metallic blend poly/cotton and Bemberg rayon! 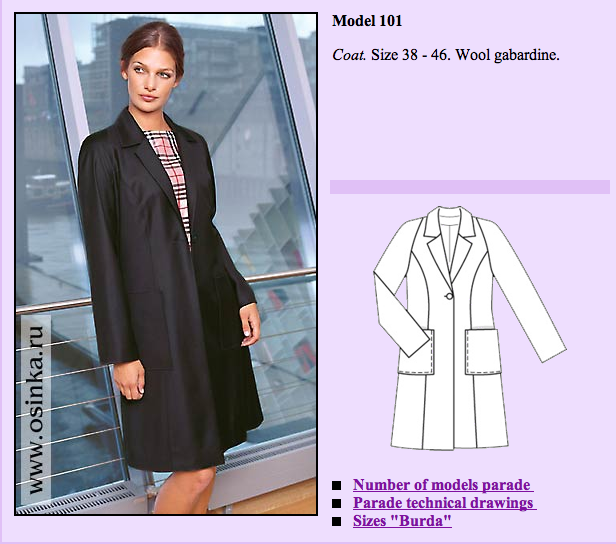 Right now I am thinking of making a blazer type jacket with the fabric and using the underside (lighter, more shiny) as a contrast collar). 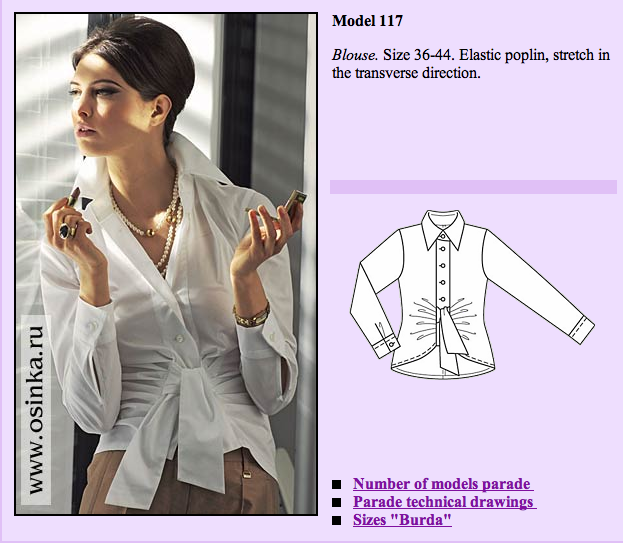 I have a few patterns from the Patrones magazines in mind for this, though I probably won’t get to it anytime soon. This is a local-ish fabric store specializing in fabrics for dance, skating, and gymnastics costumes. 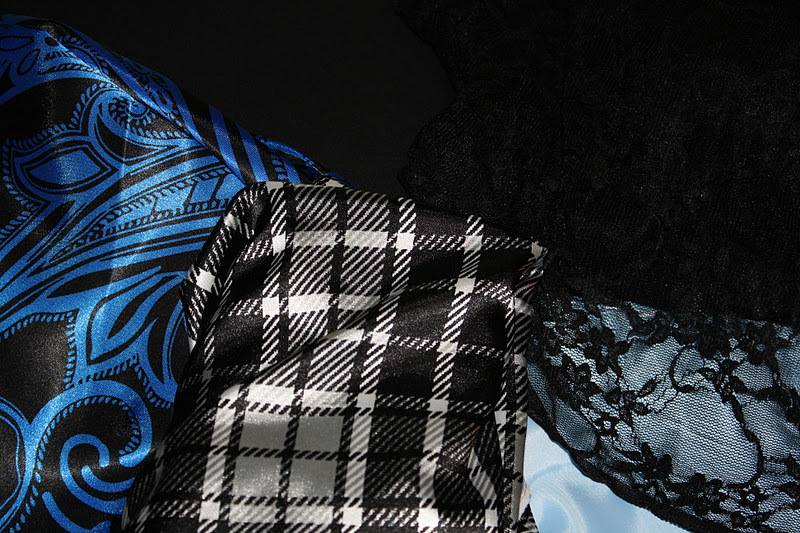 Though they used to be at a different location with a larger selection, they still carry some great fabrics on occasion. 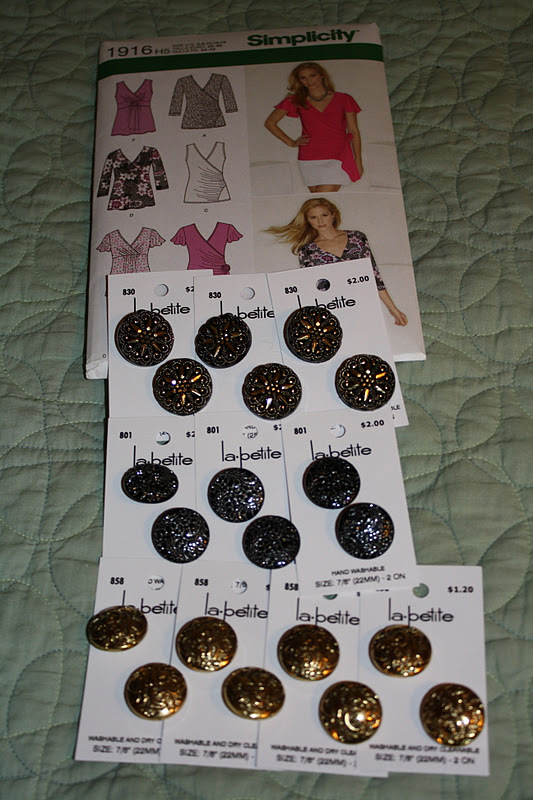 The email about the sale came while I was starting to think about my plans for the 2012 Sewing Challenge, so when I saw a sale on denim, I thought it would be a good time to get some. I also couldn’t resist the sale on wool coatings, so I got a few of those as well. And, of course, I had to get a mystery box because they make life interesting. 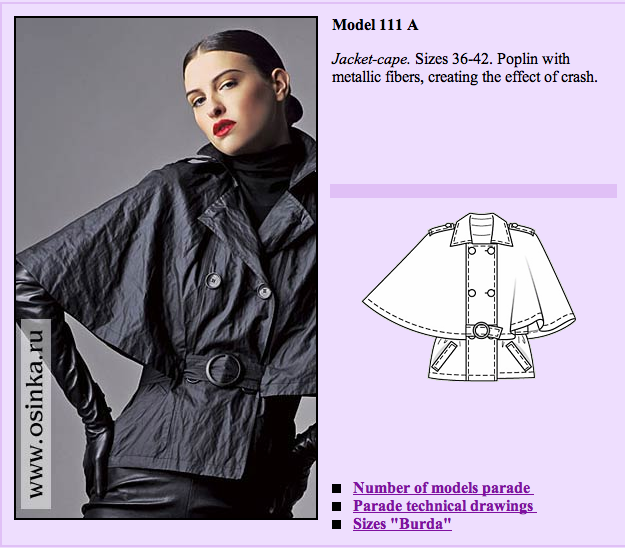 Denim – for the jeans phase of my sewing challenge. 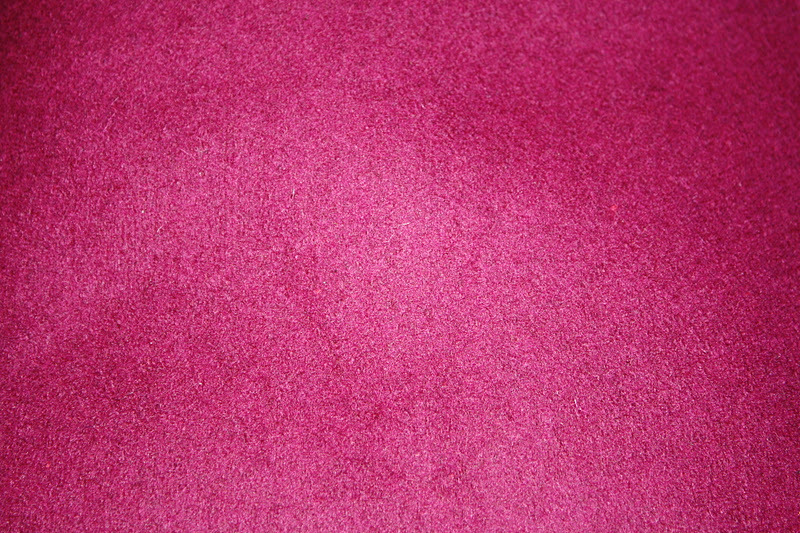 Magenta wool coating – it is fabulously smooth. 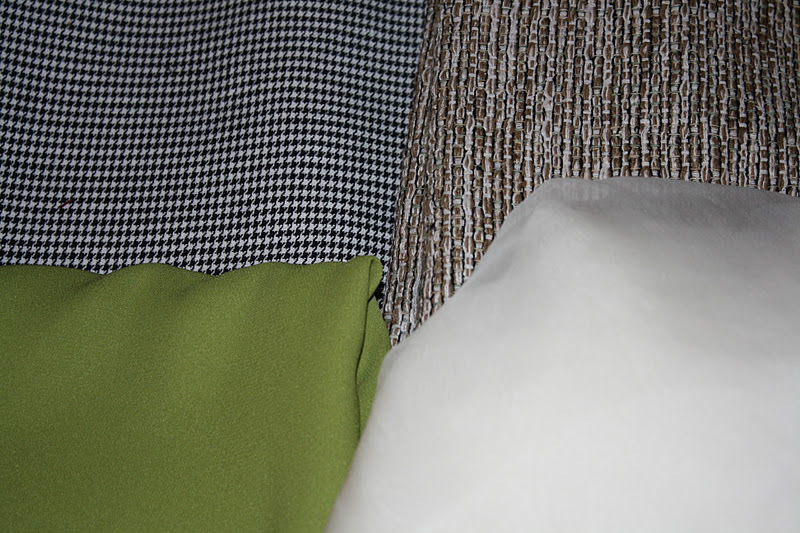 Mystery box fabric – I think the green and white in the front are silks. 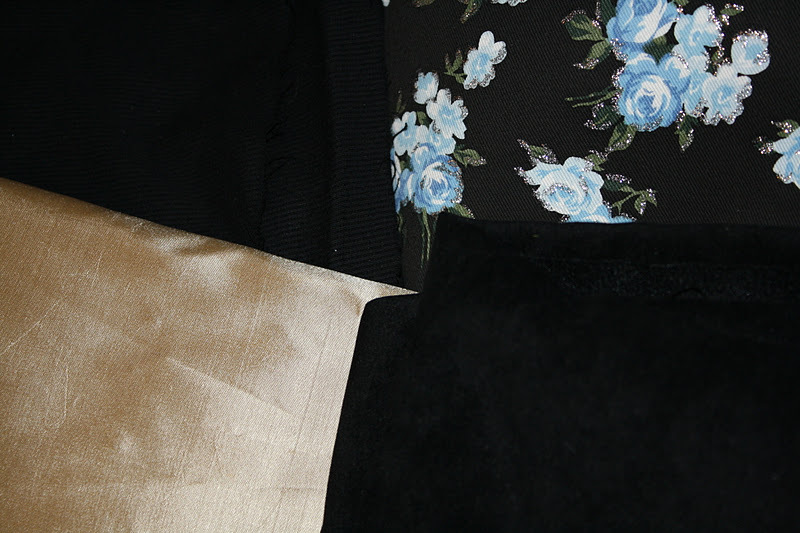 More mystery fabric – some cotton floral fabric and assorted polyester things. 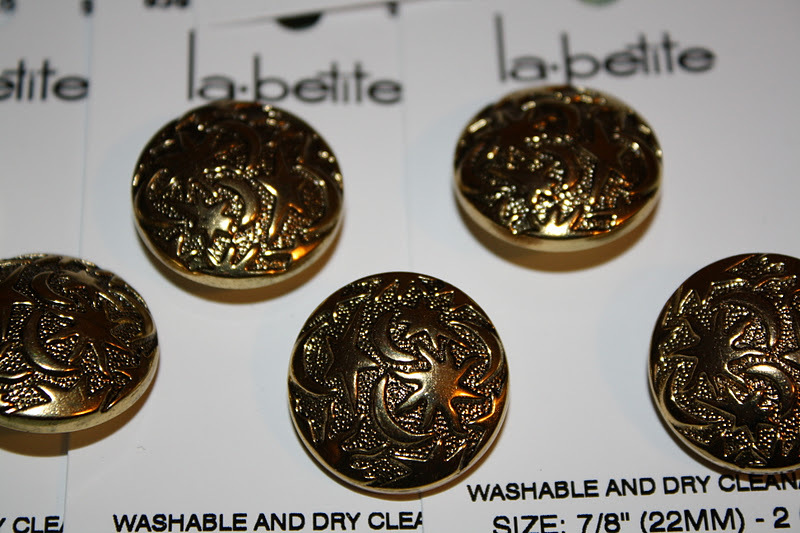 I think Fabric Mart might be my favorite online fabric source – they have such great quality at reasonable prices and I love that their stock is always changing. During the Black Friday/Cyber Monday sales I wasn’t too interested in anything they had, but they recently had a one day 30% off total purchase sale and I went absolutely hog wild. We are talking upwards of 50 yards here. Insane. But I got some really amazing stuff. Silk! 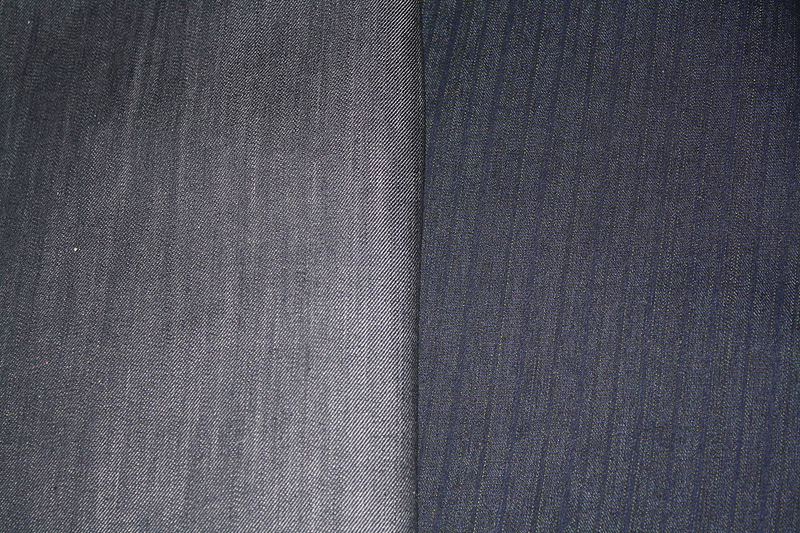 Back: dense, smooth blue-grey silk and tan silk shantung. 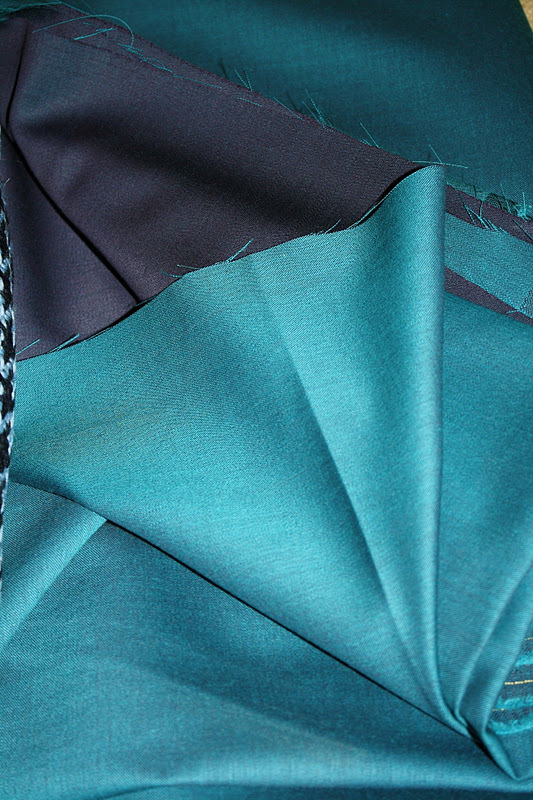 Front: pumpkin silk-acetate blend, and teal ombre silk chiffon. My favorite! 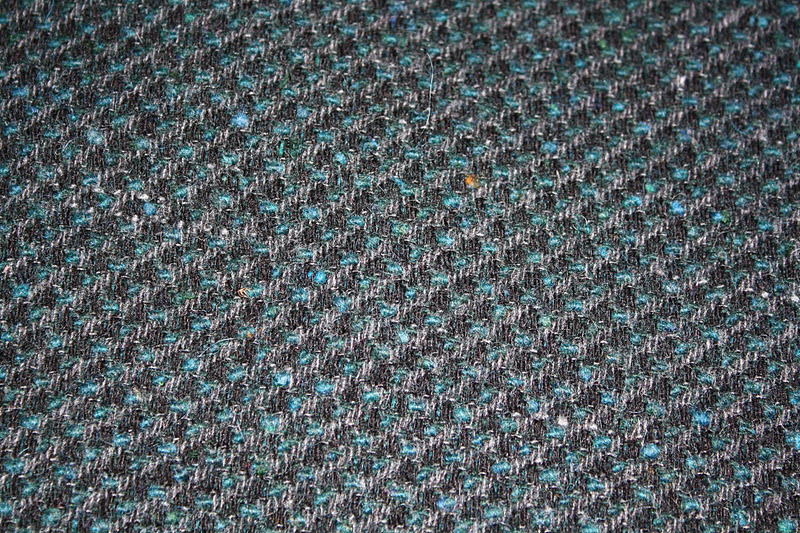 Teal/navy Marc Jacobs wool. 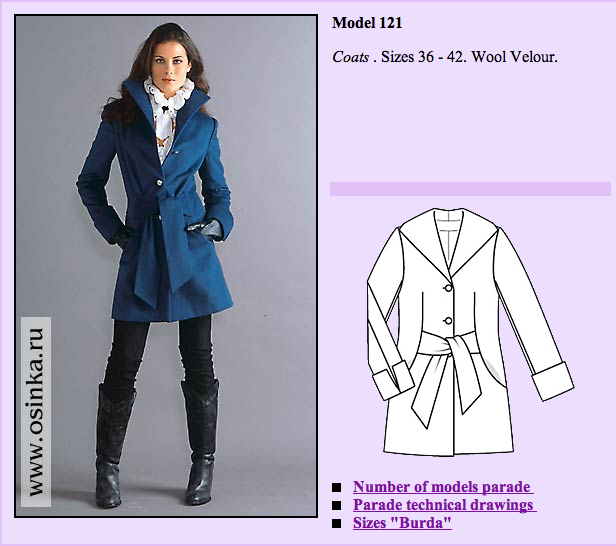 This will become a BWOF coat. 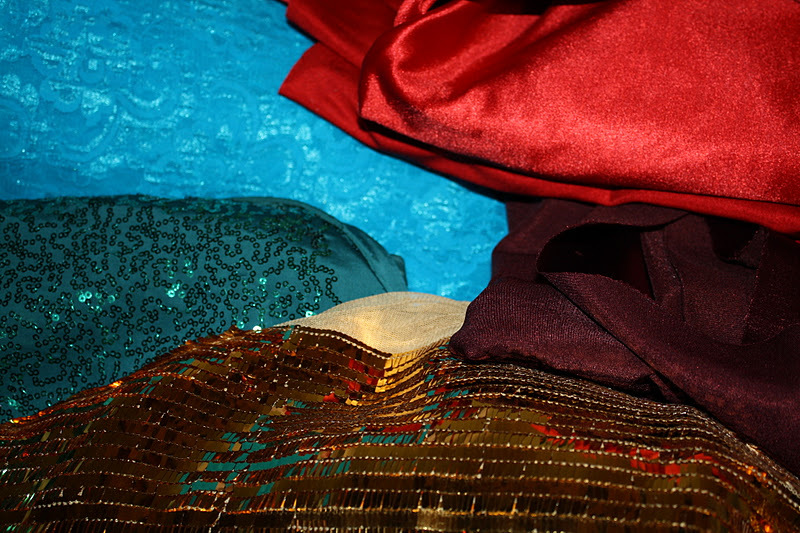 So yeah… that’s, ummm, a lot of fabric. Like, a lot a lot. 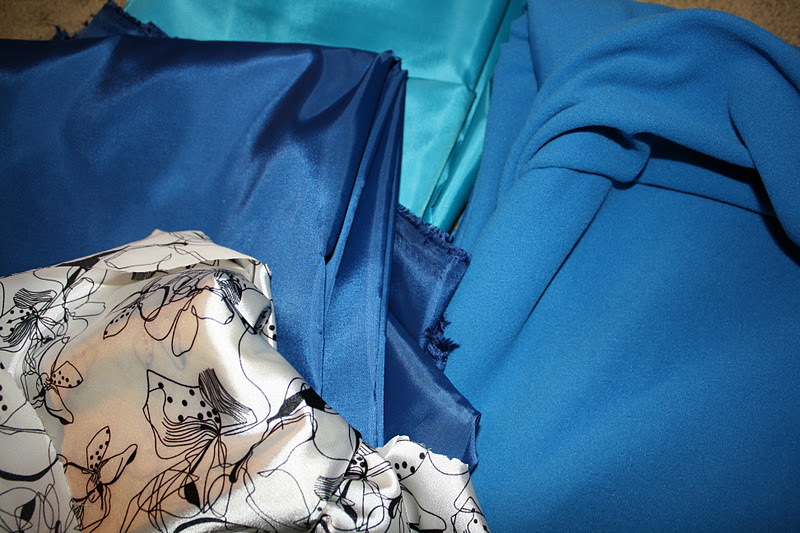 Like whoa I can’t believe I ordered that much fabric. 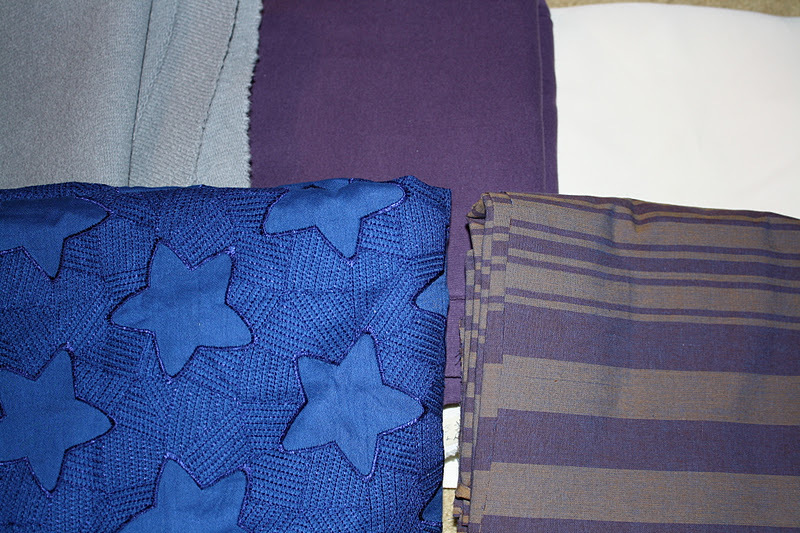 Like, I won’t be needing fabric for a really long time amount of fabric. 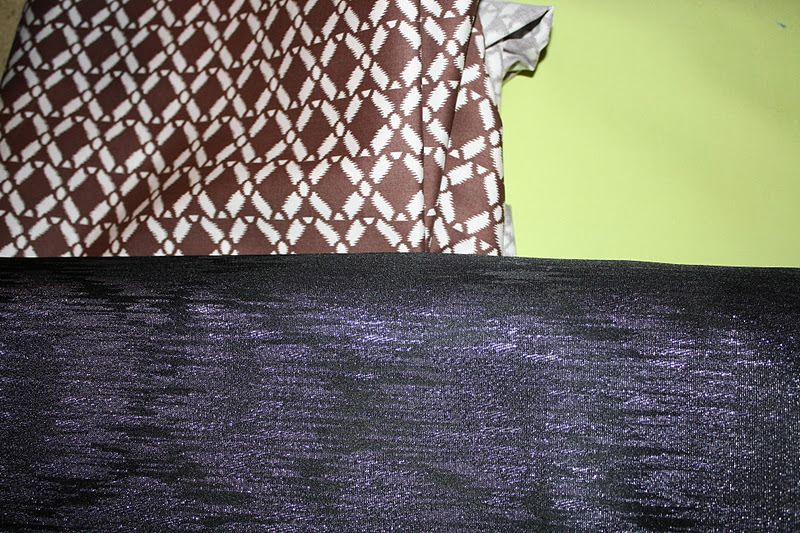 So at this point I am thinking I probably won’t be buying much fabric (any fabric) unless it is required for structural support, lining, or interlining anytime soon. I don’t know if I will say that I am officially on a stash diet, but I will say my fabric appetite is quite satiated at the moment. Ah, well. It is pretty and it does make me happy and inspired. 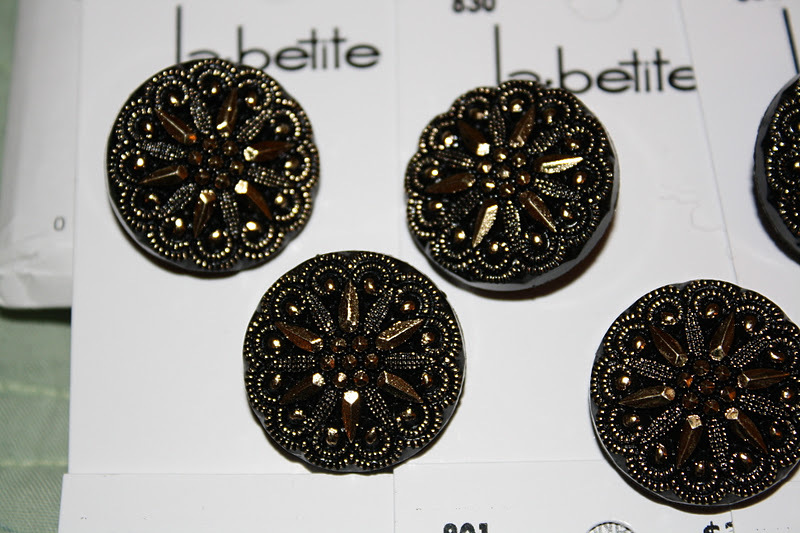 On that note, time to get sewing! 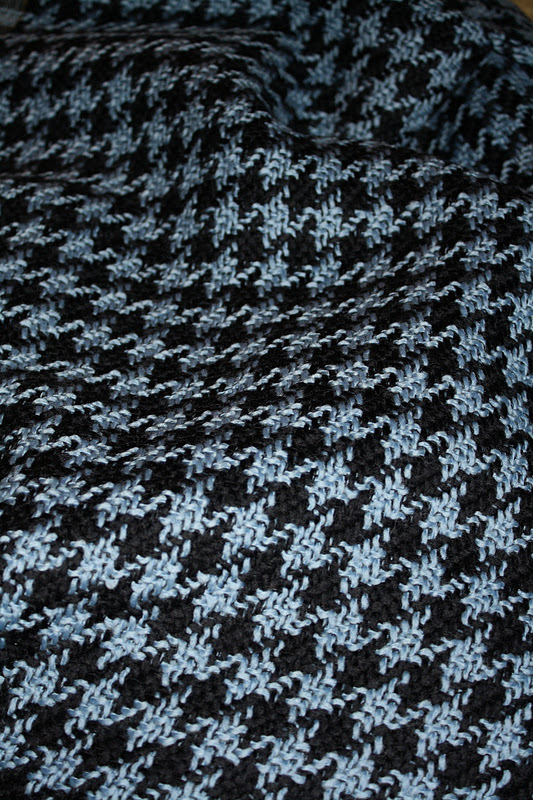 That teal/navy wool has me practically drooling. I'm hanging out to see what you turn it into! 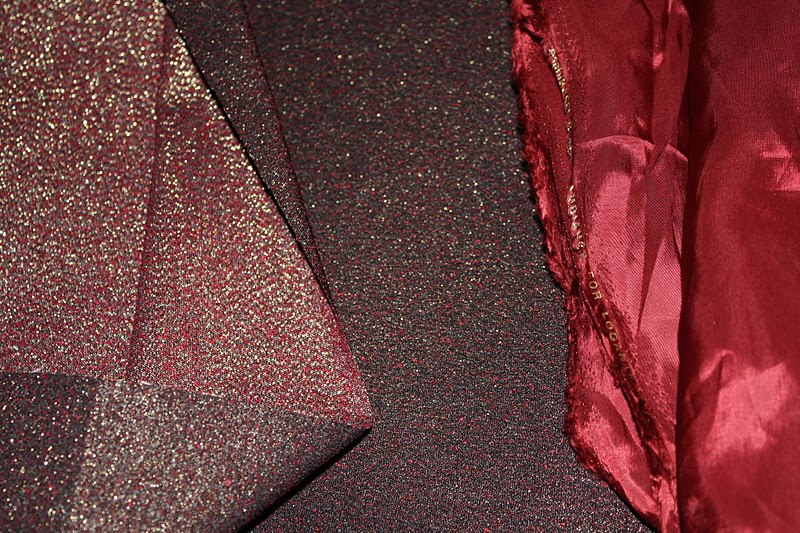 A little fabric gluttony every so often is good! And what a great haul you have!